Understanding Parental Alienation is intended for parents who are living through a nightmare—the loss of their relationship with a child—which seems impossible to understand and extremely frustrating to turn around. This book, written by two leading experts in the field, provides a balance of theoretical background and practical hands-on information to guide both parents and practitioners through this devastating phenomenon. 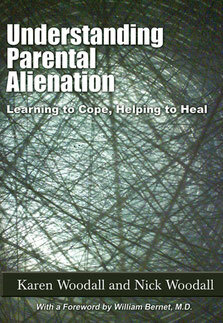 The authors’ many years of experience have shaped their understanding of the causes of parental alienation, the manifestations of this serious mental health condition, and interventions that are likely to be helpful in the short-term and the long-term. The book is written in a readable, engaging manner interspersed with interesting case vignettes. As well as introducing some new theoretical concepts, such as the transition bridge, and helping the reader to understand the unique dynamics of the child's rejection, perhaps the most original parts of the book focus on taking action to deal with the problem and strategies for healing. The authors provide practical advice on preparing for court including how to develop a chronology of events and how to prepare a written submission, even down to choosing a writing style that is most likely to be read by the judge. 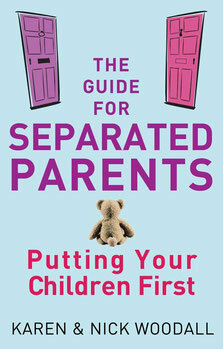 Specific guidance is also provided on how to help alienated children heal through reunification. Understanding Parental Alienation is a highly valuable resource for parents and a must-read book for every mental health professional, social worker or legal professional working with families in divorce. The path the authors suggest is revolutionary, challenging current approaches but, at the same time, firmly based in theory and practice. Page by page, the reader is drawn in by the authors` remarkable understanding of the phenomenon, arising from knowledge of recent theoretical advances, as well as years of experience working with children held captive by alienation.